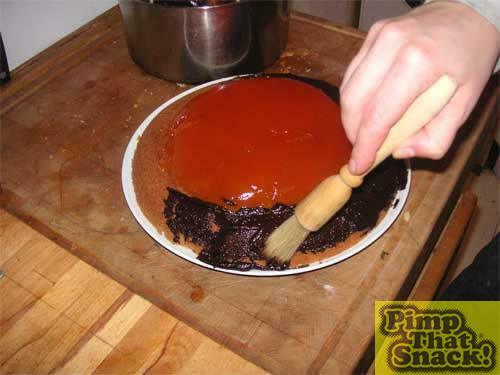 Pour the jelly mixture into a shallow bowl and leave to set in the fridge. 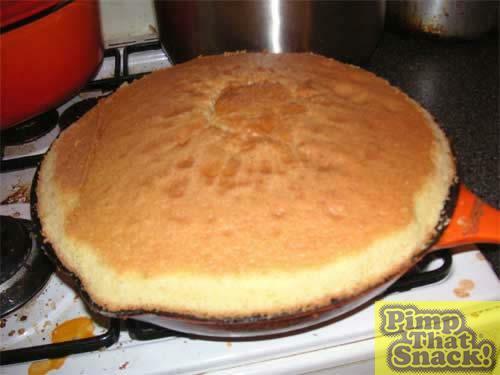 When the cake is firm to the touch take it out of the oven, cut off the excess, eat with jam and custard and wash down with a cup of earl grey. 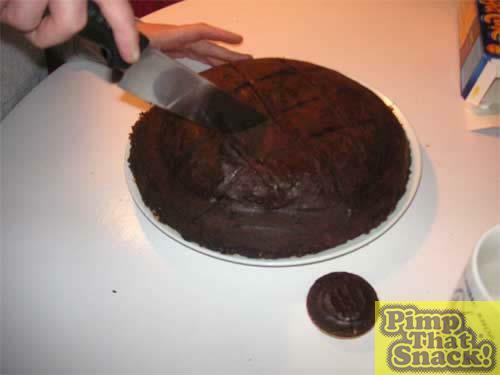 Gently prise the cake from the pan and leave to cool on a wire rack. 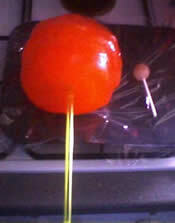 Turn the jelly onto a plate and pour boiling water over the bowl to allow the jelly to slip out. 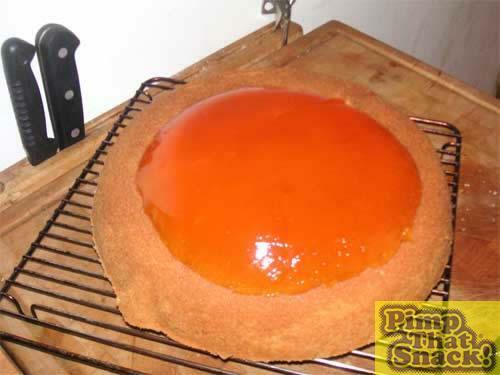 Slide the jelly onto the cake, making sure it is equidistant on all sides. 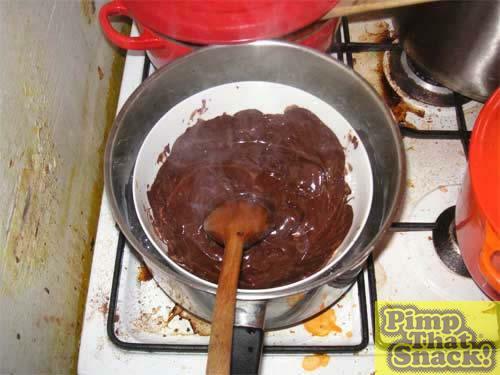 Melt the chocolate in a bain marie, stirring gently to ensure an even texture. 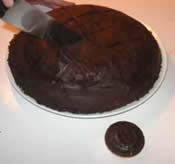 Using a pastry brush carefully apply the melted chocolate over the entire surface of the cake. 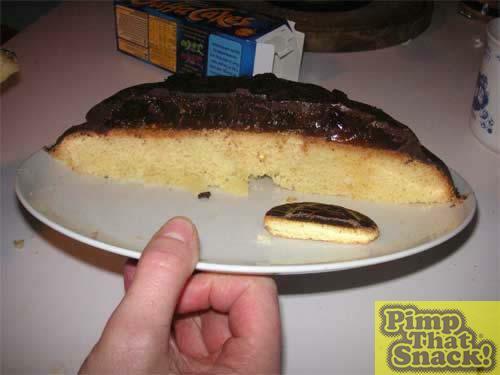 As the jelly has a tendency to melt, build the chocolate up from the edges of the sponge, gradually working your way up. Put the cake into the fridge and put the kettle on for another cup earl grey. After your little “relax” you will find that the chocolate shell has hardened. Reheat the remaining chocolate in the bain marie and use a warm a knife to carefully score three parallel lines across the surface of the chocolate. 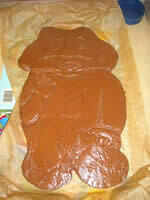 With the remaining chocolate dribble three lines in the opposite direction, et voila! Serve with warm, fresh, organic, vanilla custard. This time make a pot of earl grey to serve with friends.